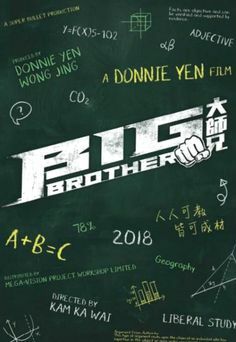 Another blast from the past from January 2016. 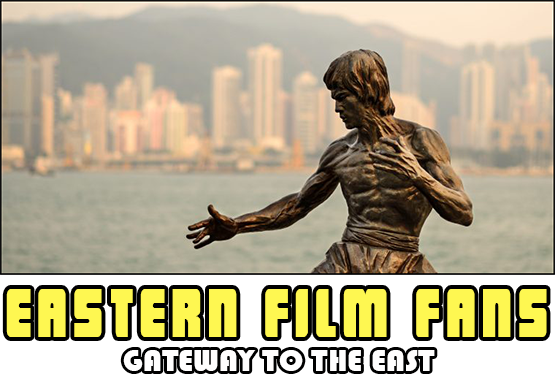 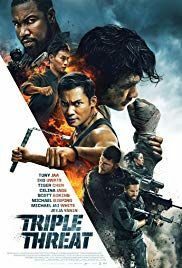 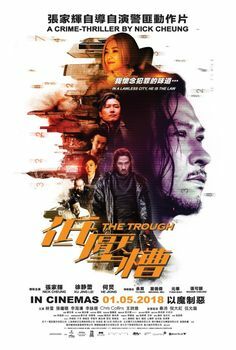 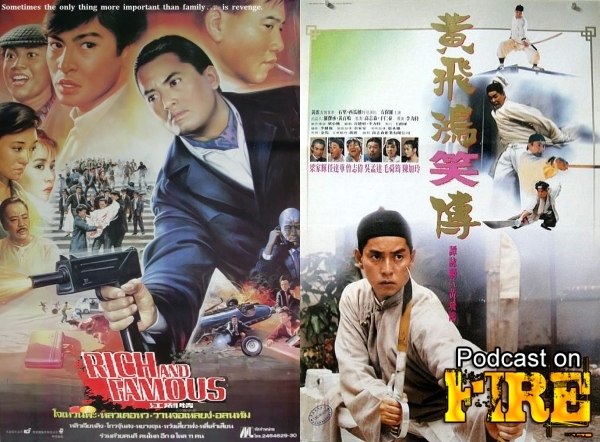 More Alan Tam time this time we take a look at 2 films on the different ends of the entertainment spectrum, I don't hold back any punches in this episode where the crapping really does take place. 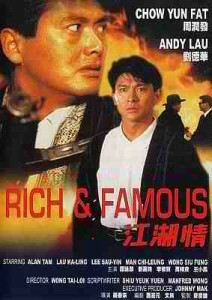 The Alan Tam crapping hour with Kenny B and Phil G returns! 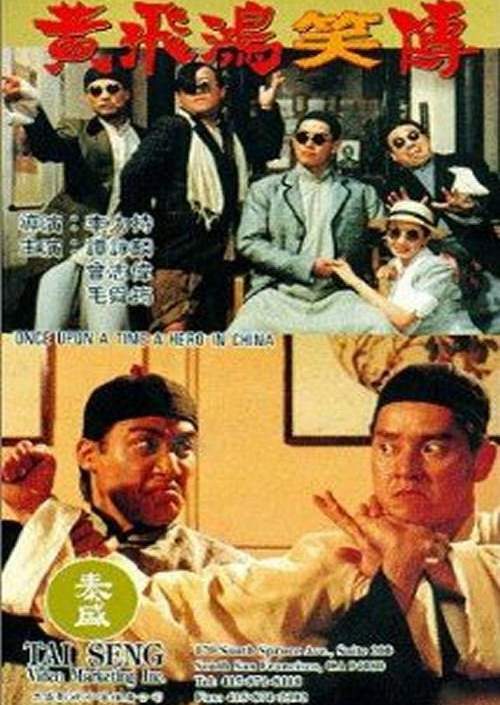 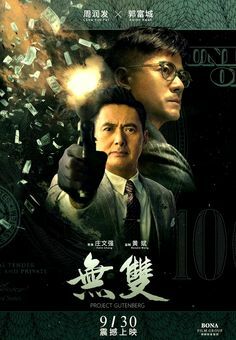 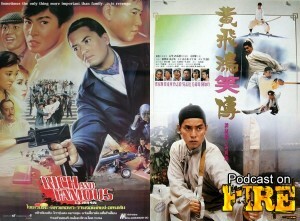 We take a look at part 1 of Taylor Wong’s gangster saga Rich And Famous and then talk the Wong Fei Hung that no one asked for in the form of Alan Tam starring in the comedy Once Upon A Time A Hero In China.